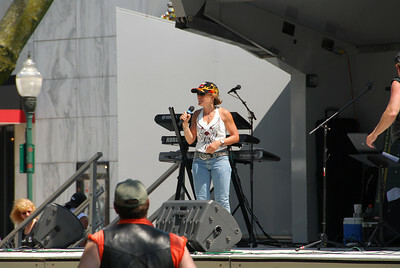 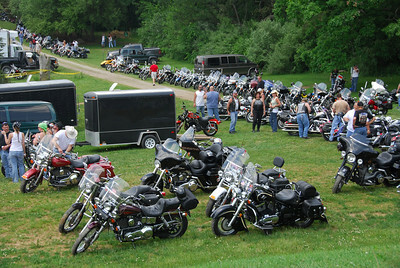 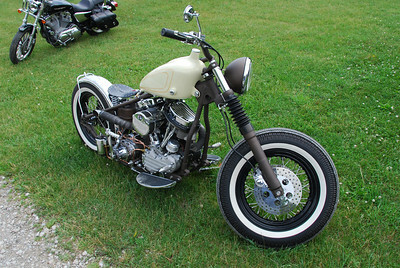 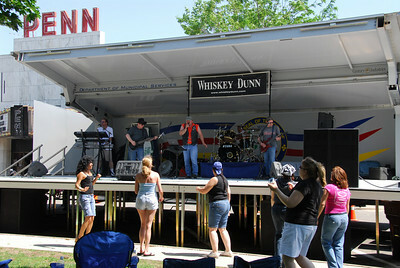 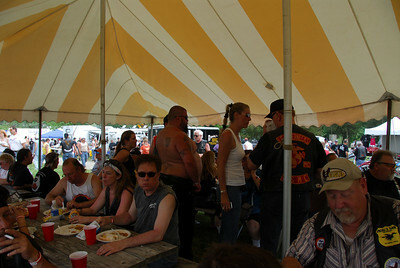 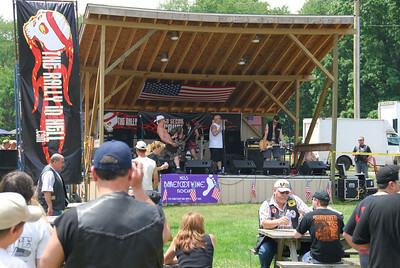 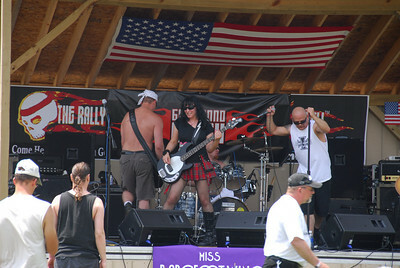 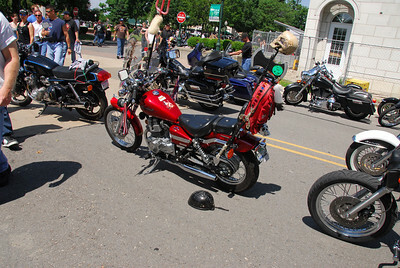 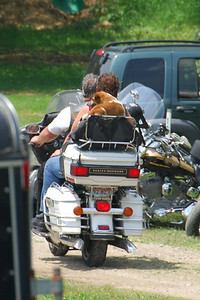 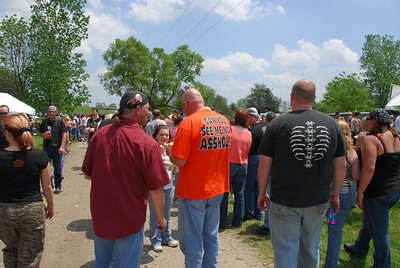 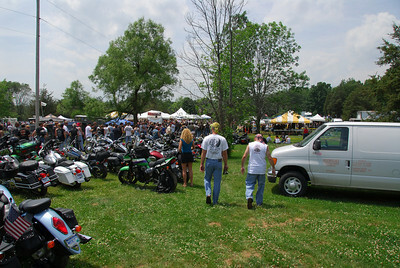 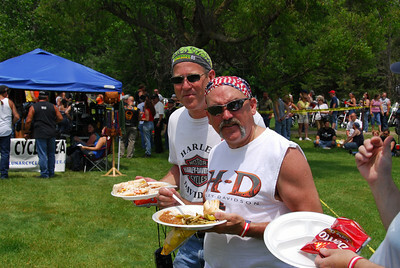 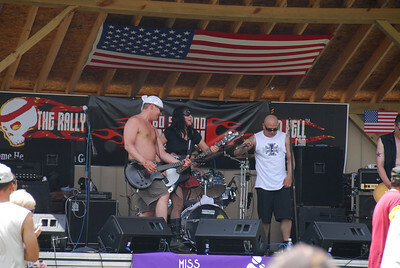 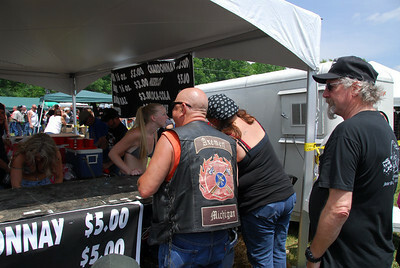 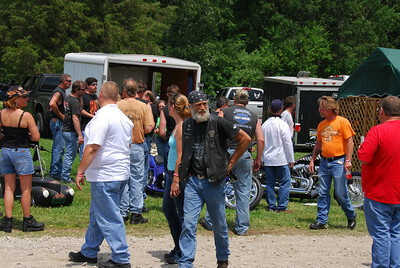 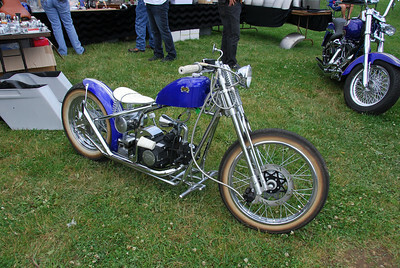 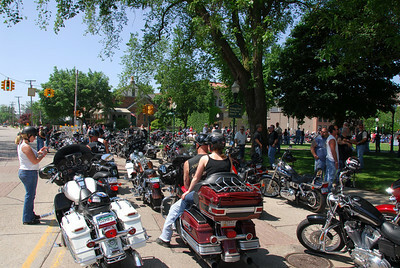 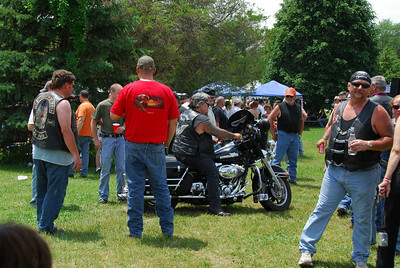 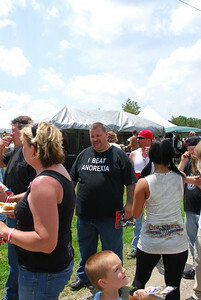 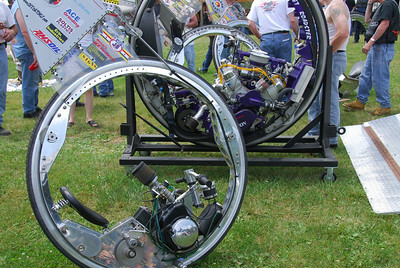 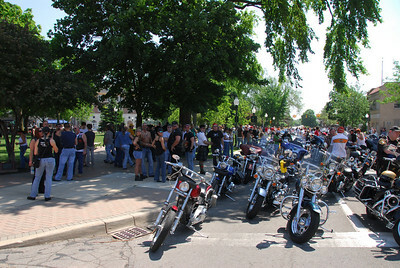 Pics from the annual ride to Hell, Michigan. 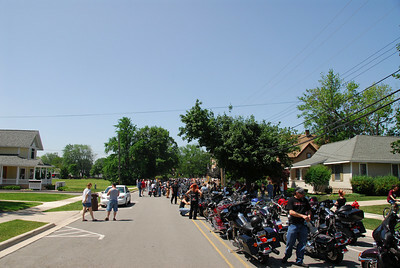 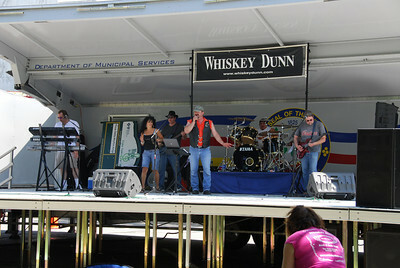 This is a charity ride to benefit Ozone House for Kids. 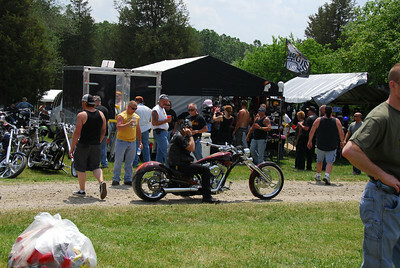 Very well organized with hundreds of bikes leaving from 3 different locations with bands playing, bikini bike wash, Miss Barefoot Wine contest, custom bike builders, etc.